The Iowa State House. Photo by w4nd3rl0st, Flickr. Listen to this week’s radio segment here or read the transcript below. This week’s segment discusses a bill to establish a statewide feed-in tariff. A proposed bill could add incentives for farmer-owned wind installations. The Iowa Senate Agriculture Committee unanimously passed a bill to establish a statewide feed-in tariff for small wind projects on agricultural land. This means electric utilities must purchase power from the small wind installations at a guaranteed price for up to ten years. Now that the bill has passed through the committee, it can be voted on this year or next year by the full Senate. Three states and many countries around the world already use feed-in tariffs. In Germany, feed-in tariffs are believed to have played a major role in increasing renewable energy. Iowa would become the first Midwest state to adopt such a policy. For more information on the bill, visit IowaEnvironmentalFocus.org. 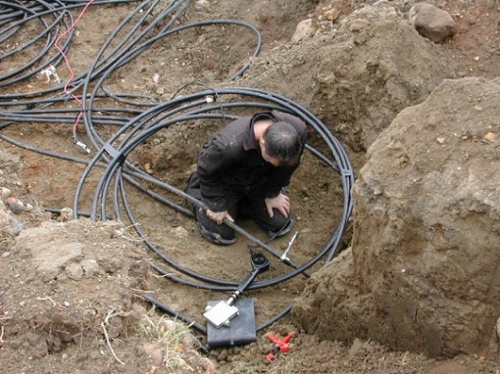 Geothermal pipe installation. Photo by CSLP, Flickr. 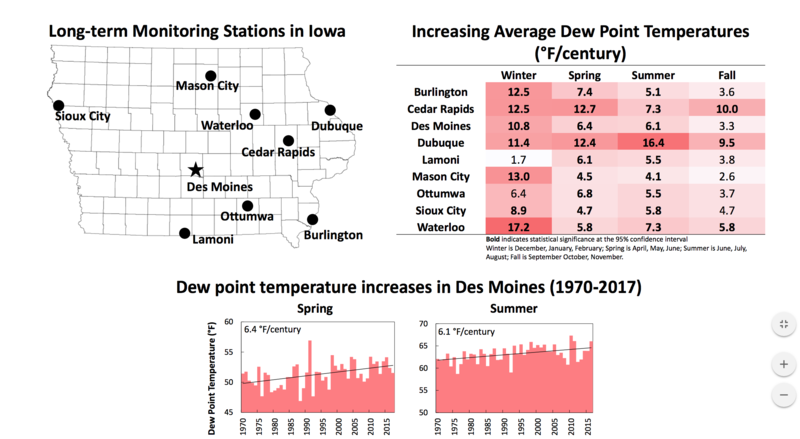 A bill was signed into law this spring that seeks to diversify Iowa’s renewable energy sources by providing a first-ever tax credit for geothermal projects in the state. Iowa is already a national leader in wind energy, and geothermal installers say this new bill is already helping to increase demand for geothermal energy as well. Geothermal systems work by pumping fluid through a system of undeground pipes deep below the surface, where the temperature hovers between 50 and 60 degrees Fahrenheit year round. The process mitigates the temperature of the fluid, allowing the system to pump cool water to the surface during the summer, and warm fluid in the winter. For more information, read the full article from Midwest Energy News. 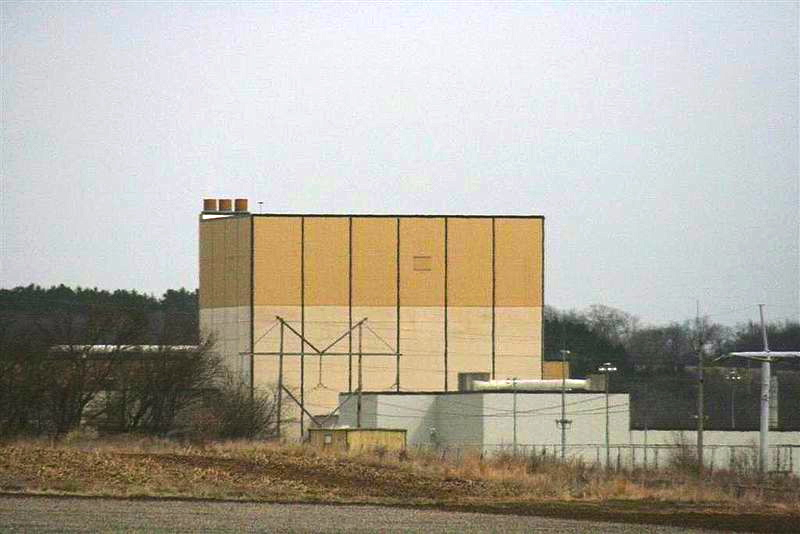 Duane Arnold Energy Center, Iowa's lone nuclear source. A controversial bill that outlines steps for MidAmerican Energy to build a nuclear power plant in Iowa was revived and approved today by a Senate subcommittee. The bill, House File 561, failed to advance through the Senate last year. Critics were angered by the legislation’s sudden resurrection. 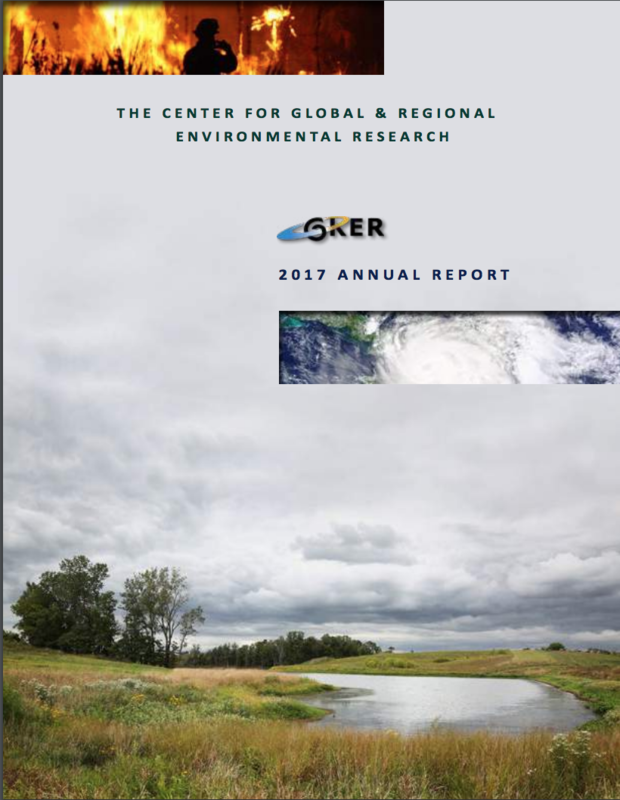 “The nuclear industry and MidAmerican Energy specifically would have us believe that nuclear power is clean, safe and cheap when in actuality it is very dangerous and expensive,” said Mike Carberry, an Iowa member of Friends of the Earth, an environmental group based in Washington, D.C. Advocates of the bill argued that this legislation will help Iowa avoid a potential energy crisis by diversifying the state’s energy sources. 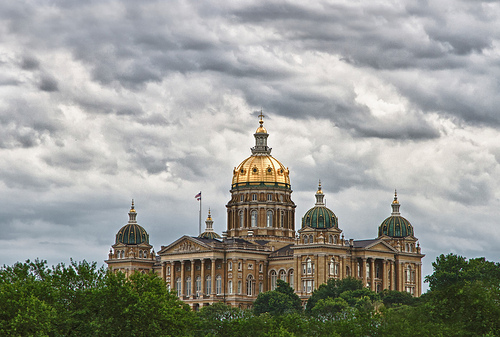 “This bill represents just another piece of that journey to create a more diverse energy sources for our citizens of the state of Iowa,” said John Gilliland, senior vice president of government relations of the Iowa Association of Business and Industry. The bill will be considered by a full committee on Tuesday, and must pass both the Senate and the House before it can be signed by Gov. Terry Branstad. For more information, read the full article at the Des Moines Register. 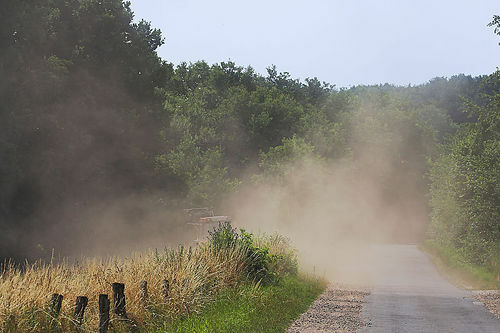 The Iowa House of Representatives voted Thursday to approve a bill that would block federal regulations on dust associated with farms, mines and other rural activity. Most Iowa farms do not exceed current federal emission limitations, but this bill would protect the state if the Environmental Protection Agency were to administer tougher regulations. President Obama has threatened to veto the bill, and it is strongly opposed by Senate Democrats. For more information, read the full story at the Des Moines Register.